In March of 2005, a record number of 110 people won the lottery with our lucky numbers. Lottery officials couldn't believe it! These Powerball players, who won a group total of $19 million, had gotten the numbers from fortune cookies that had been made at Wonton Food. Each winner won between $100,000 and $500,000. In addition to that, multiple others have played with our lucky numbers and won! 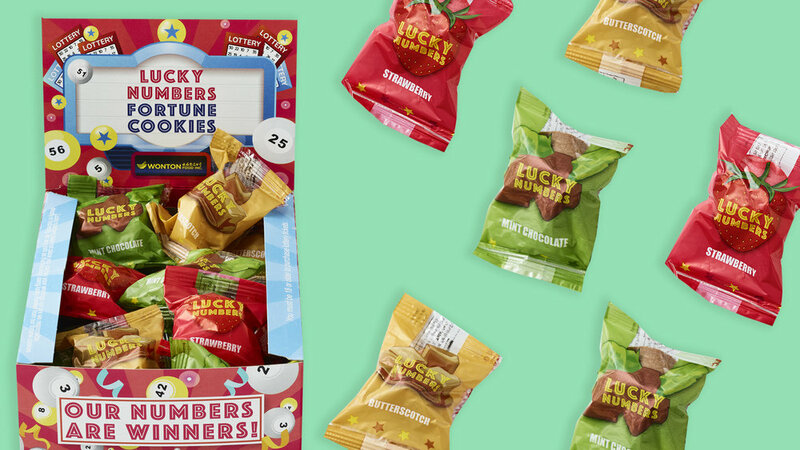 With loads of winners and counting, our numbers have proven their luck! Sign up for exciting news! Questions? Ask away at info@wontonfood.com.